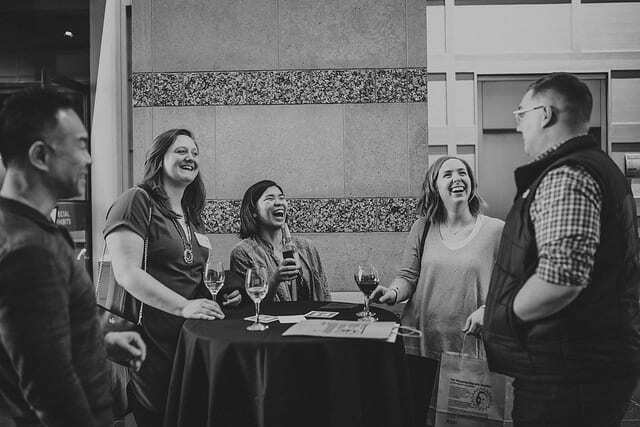 Whether you are looking for tips on enjoying the seasons, how to get around, or finding great restaurants and breweries, you can send out a request for help via Hero and our ambassadors will send their recommendations your way. 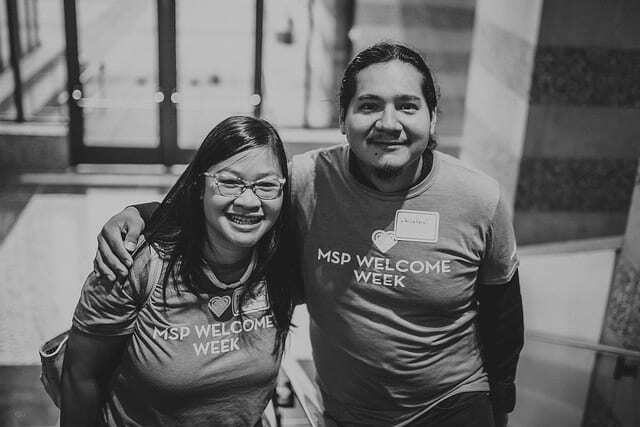 Whatever your questions or needs, our team is ready to help you connect to community and to the MSP region. 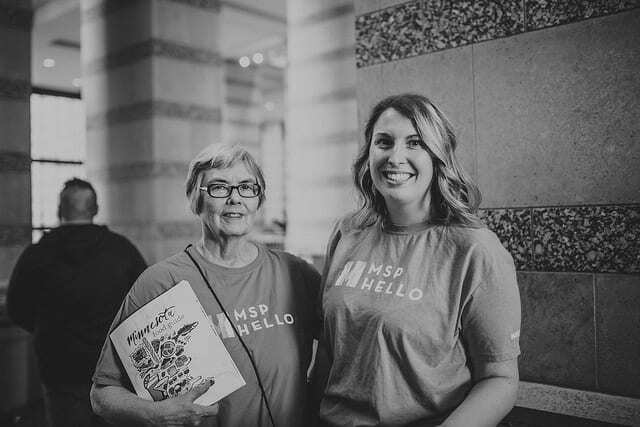 You can ask for help or be an MSP ambassador by signing up!